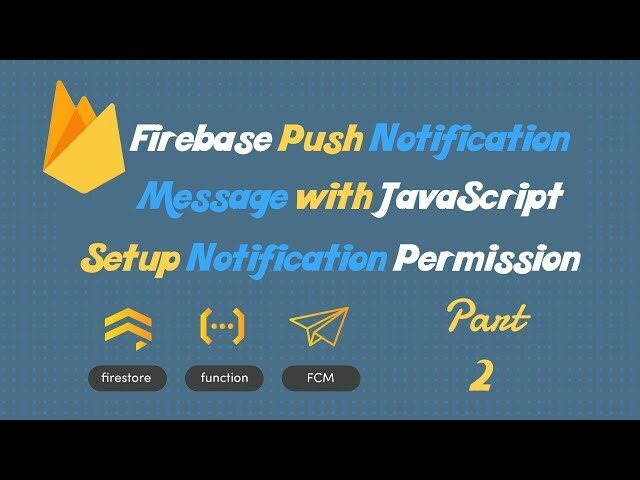 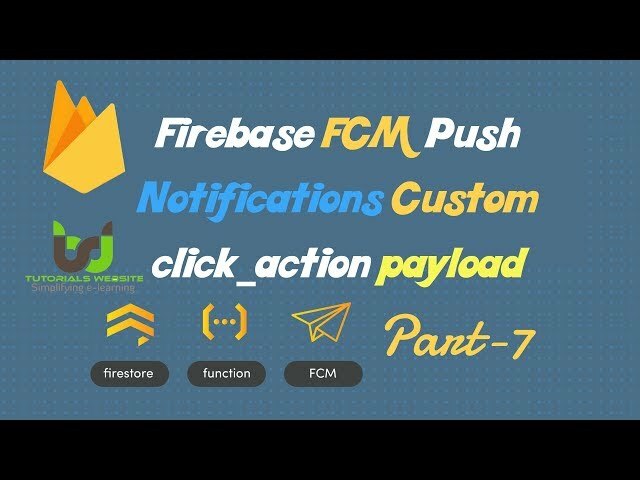 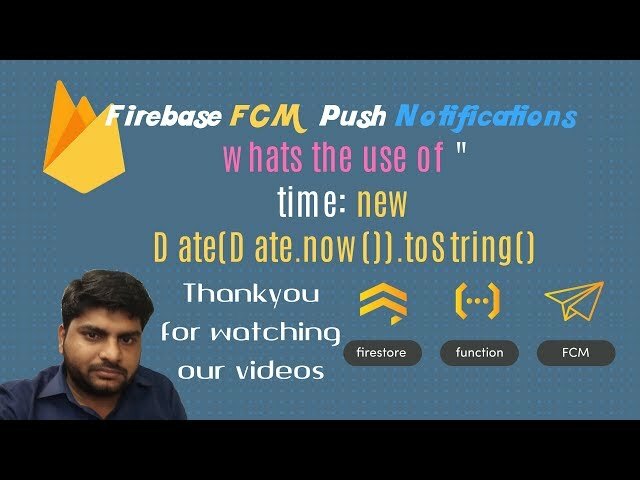 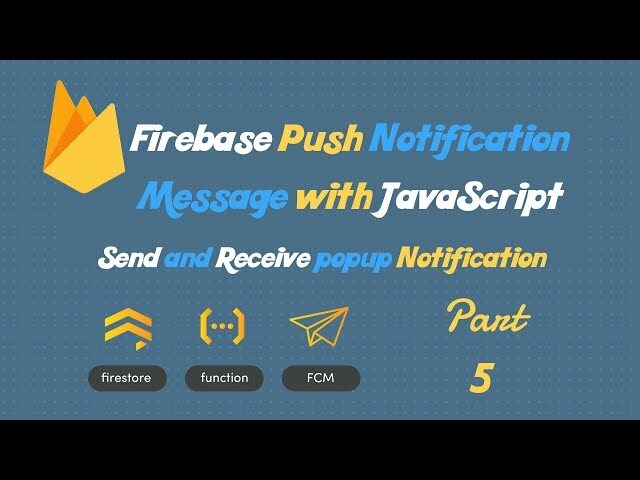 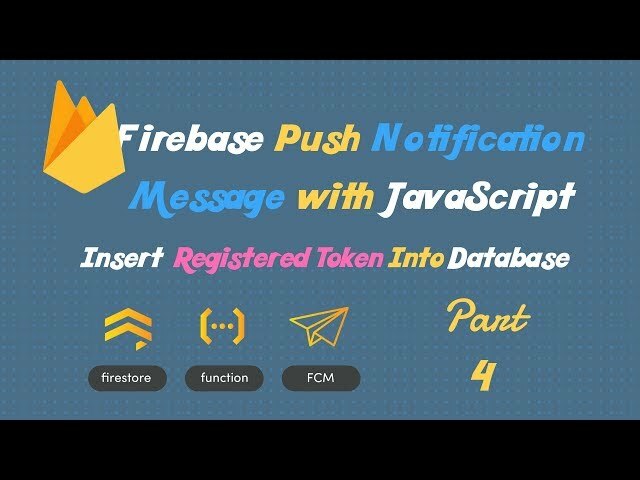 Firebase cloud Messaging is a free cloud service from Google that allows app developers to send notifications and messages to users across a variety of platforms, including Android, iOS and web applications. FCM enables programming developers to send push notifications for their applications to end users through an application programming interface (API). 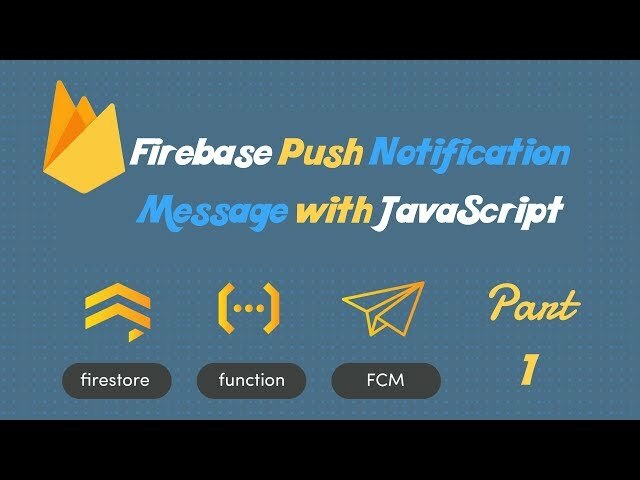 Push notifications are prominent on cell phones since they save battery life, dissimilar to pull notifications, which consistently survey the developers’s server for new data and can deplete a gadget’s battery life. 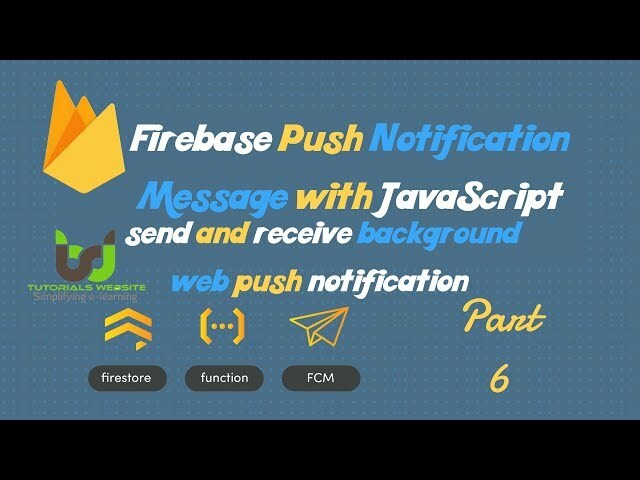 With push notifications, the cloud benefit follows up in the interest of the application and just interfaces with the cell phone when there are new notifications.